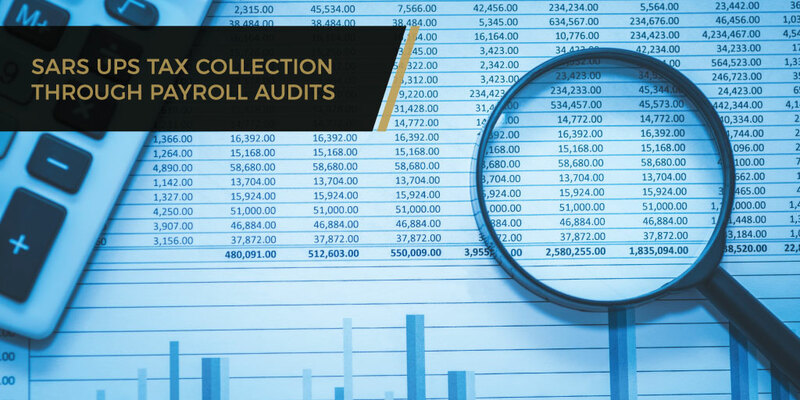 As if the challenges of a payroll audit are not daunting enough, a new trend has become apparent that makes it increasingly difficult to get a clean bill of health from the SARS audit team. Rather than identifying specific items that were inaccurately treated onpayroll, SARS has now turned its gaze to the financial statement aspect of payroll. These statements are assessed by SARS for an understatement or short payment of employees’ tax purely on the basis that there is a discrepancy between the company’s payroll reconciliation and the cost of employment as reflected in the company’s annual financial statements. This is despite SARS’ awareness that not all amounts reflected in the annual financial statements undercostof employment should be processed to the payroll. Given the ease with which SARS can collect revenue by targeting payroll taxes, ahead-in-the sandapproach is ill-advised and will end in calamity. SARS will come knocking and the best defense is to ensure that your company’s payroll is unblemished and, if there are any issues, to submit a voluntary disclosure programme application before SARS institutes an audit. 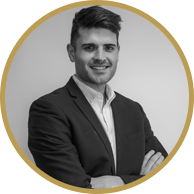 There is no escaping an audit, the best course of action, therefore, would be to ensure that your company’s payroll is independently audited before SARS undertakes to do so.